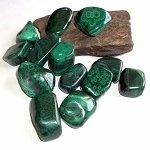 Green buddstone polished stone for your rock collection. 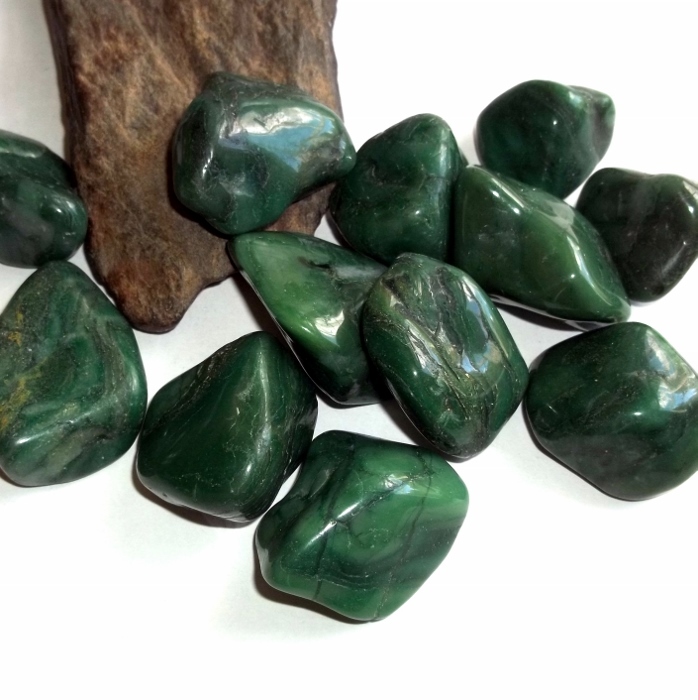 Buddstone is sometimes referred to as Verdite or African jade, but it is not a true jade. 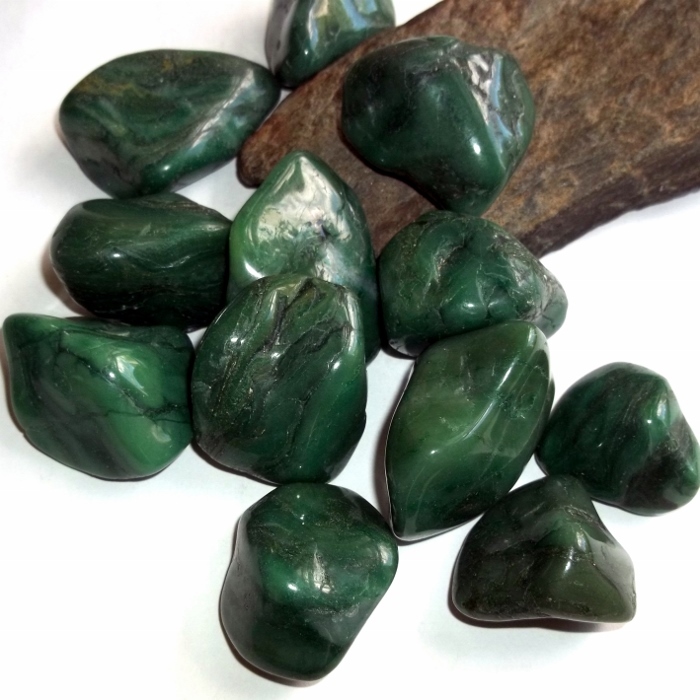 It is a heart chakra stone useful for attracting love and helping you become empowered in social settings. 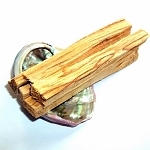 Buddstone stimulates and opens the Kundalini, an energy force at the base of the spine, and encourages natural energy and expression. 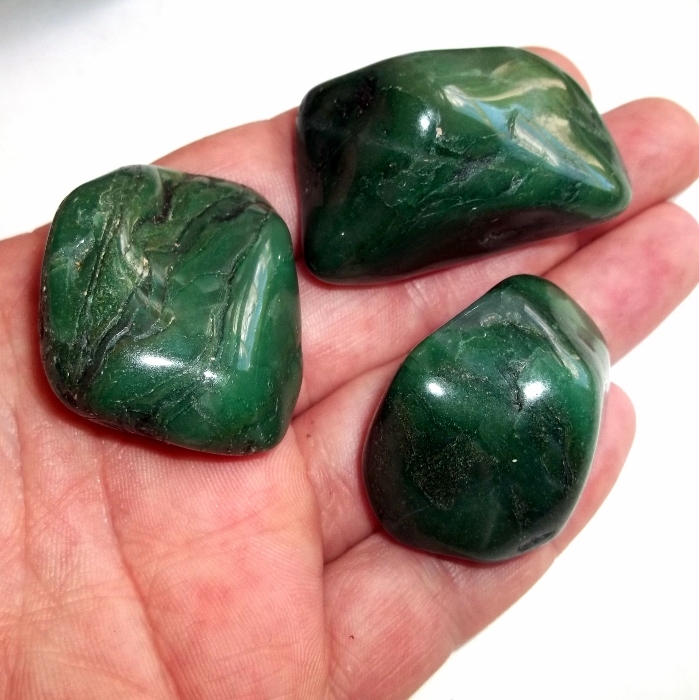 Highly polished deep green buddstone stones are about 1 to 2 inches and were mined in South Africa. Price is for one stone and includes complimentary US shipping.